Sing! 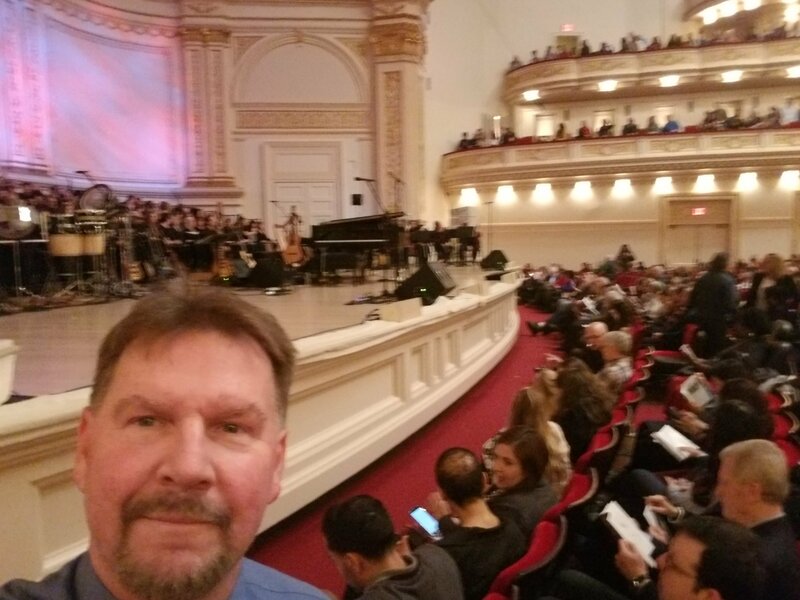 An Irish Christmas With Keith & Kristyn Getty, Tim Keller, Phil Keaggy, John Patitucci, Andrew Nemr, Sullivan Fortner, the Times Square Chur Feedback!! What an amazing evening!!! I can’t say thank you enough to the Getty Music Toruing group for your generous ticket donation. 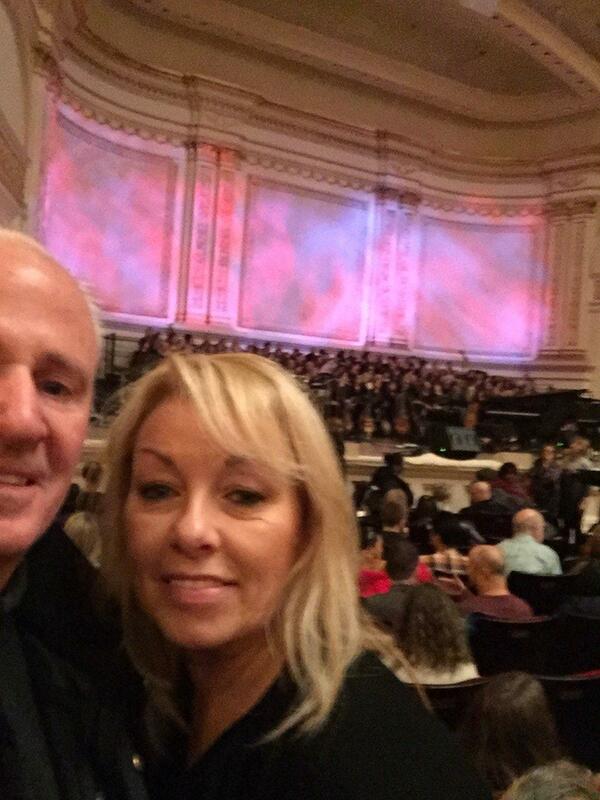 The concert was fabulous - I got chills listening to the entire audience in Carnegie Hall singing some of my favorite Christmas hymns. It was truly the best way to start the Christmas season. Thank you!!!! 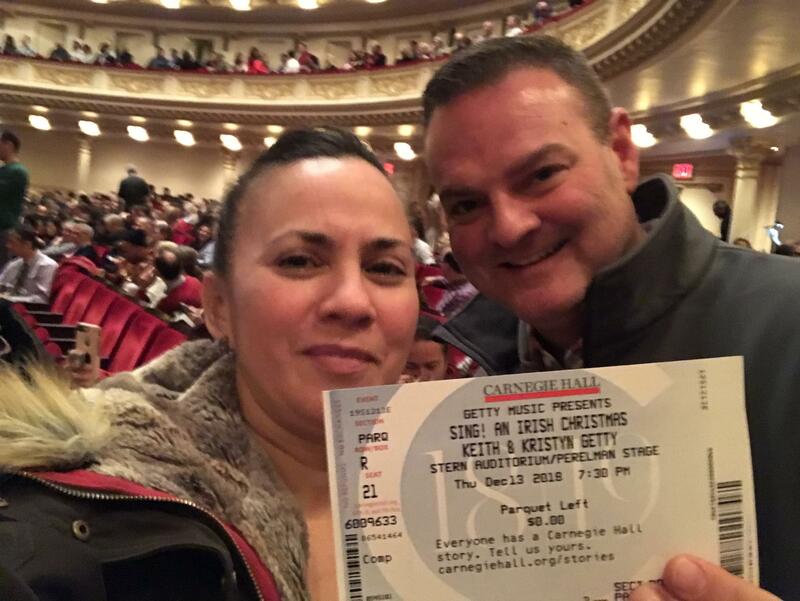 Thank you so very much for the tickets to "Sing! An Irish Christmas"! 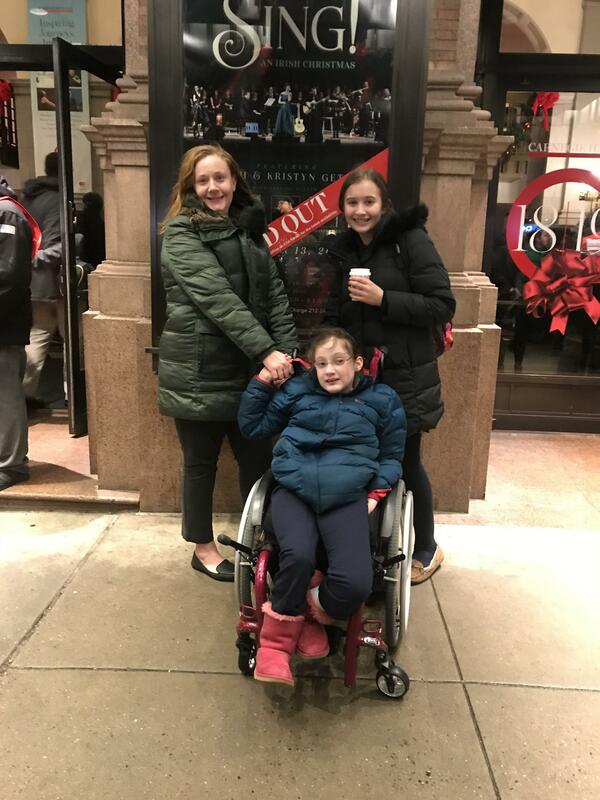 My two daughters and I had an absolutely lovely time and will cherish the memory. 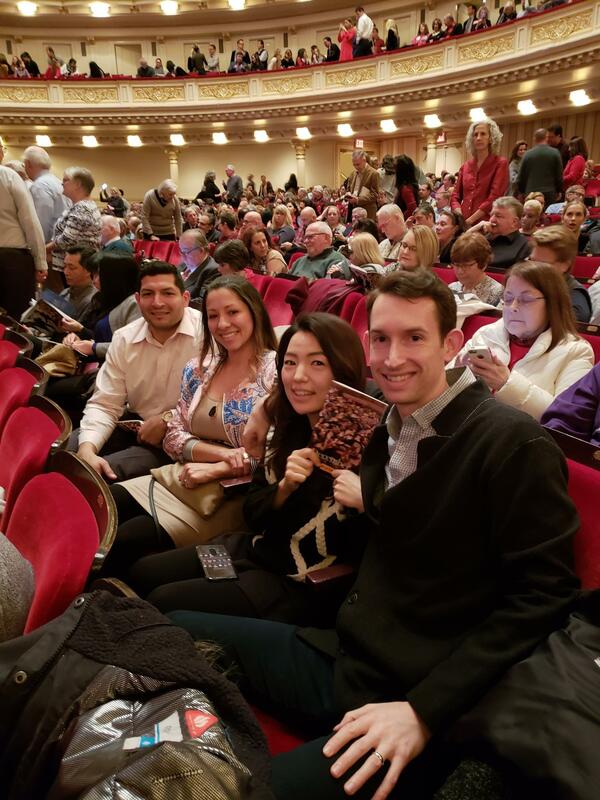 We made the night as memorable as possible with dinner before the show, followed by the listening to the amazing concert at Carnegie Hall. 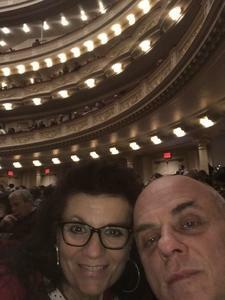 It was a perfect night -- thank you Vet Tix for providing us with a lovely night of peace and contemplation during this hectic holiday season! Thank you Vet Tix and Getty Music Touring. It was a wonderful event. It was my first time to Carnegie Hall. 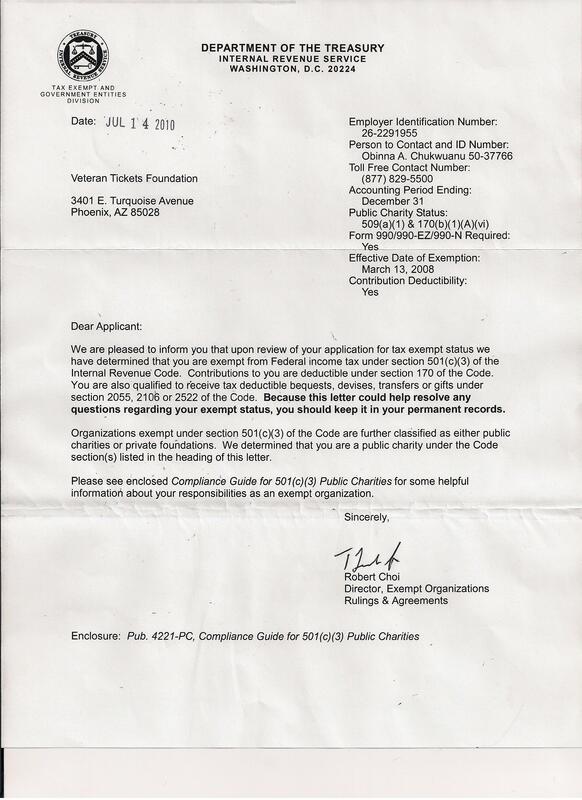 Your staff had treated myself and family....with utmost care and professionalism.. I would highly recommend this event, venue, to any and all! 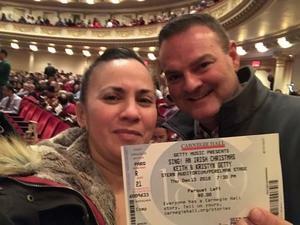 Big Thank You to Getty Music! 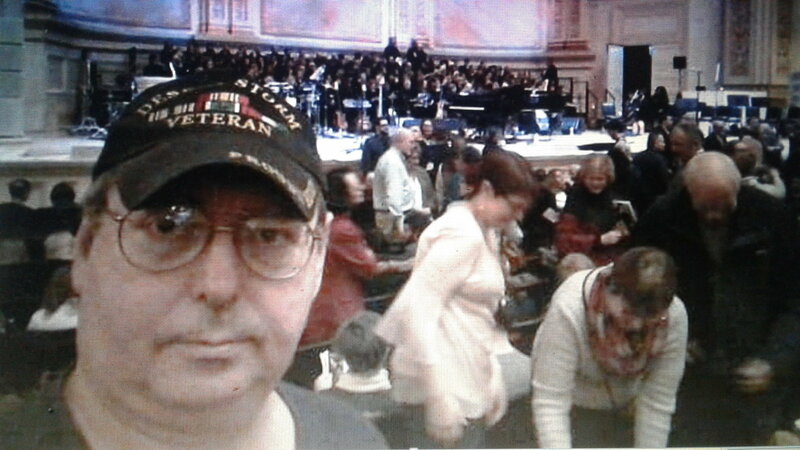 The performance was beautiful and I was able to enjoy the event with my oldest Army buddy and his wife. We met nearly 9 years ago at Basic Training at Fort Benning, GA and were fortunate and thankful to be together again at the show in NYC! 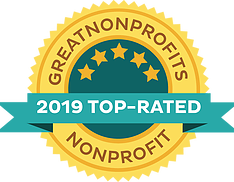 We really appreciate your support. Thank you Getty Music for your generosity. The performance last night at Carnegie Hall was the nicest show we’v ever seen. The Christmas spirit was very much alive and was enhanced by your unique arrangements of classic songs. 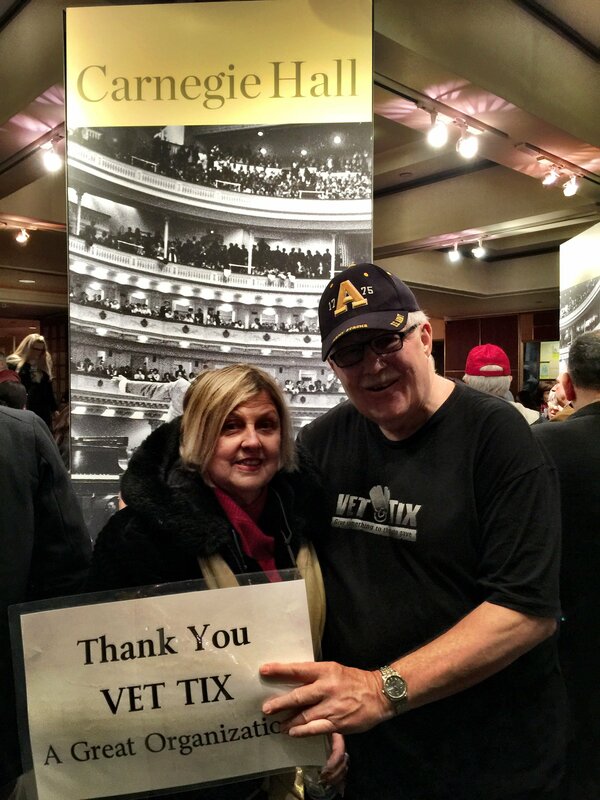 Thank you Vet Tix for another outstanding musical event called Sing! 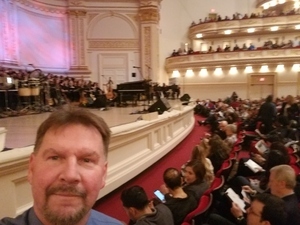 An Irish Christmas with Keith & Kristyn Getty, Tim Keller, Phil Keaggy, John Patitucci, Andrew Nemr, Sullivan Fortner, and the Time Square Chur. 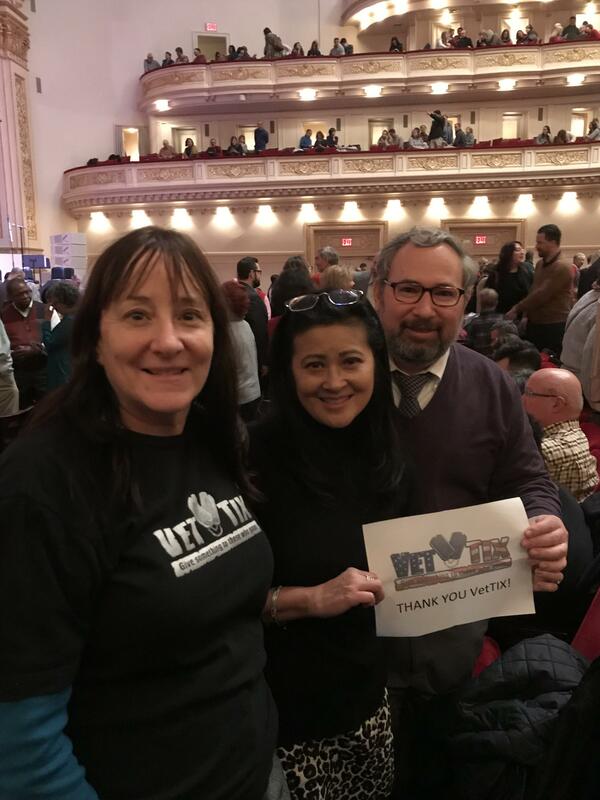 Also we want to thank the Getty Music Touring, LLC for their outstanding donation to Vet Tix, which enabled so many veterans to share in this magnificent musical event. 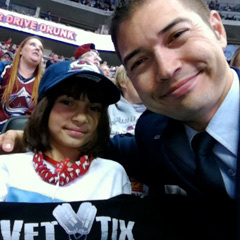 I would also like to note that wearing my Vet Tix gear enable us to meet our veterans who attended this event. God Bless Vet Tix and God Bless Getty Music Touring, LLC.